The Friday night EuroMillions jackpot proved to be evasive; so a second rollover has pumped up the pot to give players a bigger prize to play for next week. The biggest winners were the six players who won second tier prizes of €269,196 for matching five main numbers and one Lucky Star. To bag the €25.7 million (£20.1 million) jackpot a second Lucky Star would have been required. The EuroMillions numbers drawn on Friday, September 26, 2014 were 13, 27, 35, 46, and 47. The two Lucky Stars were 1 and 2. Five players won third tier prizes of €107,678 for matching five main numbers. 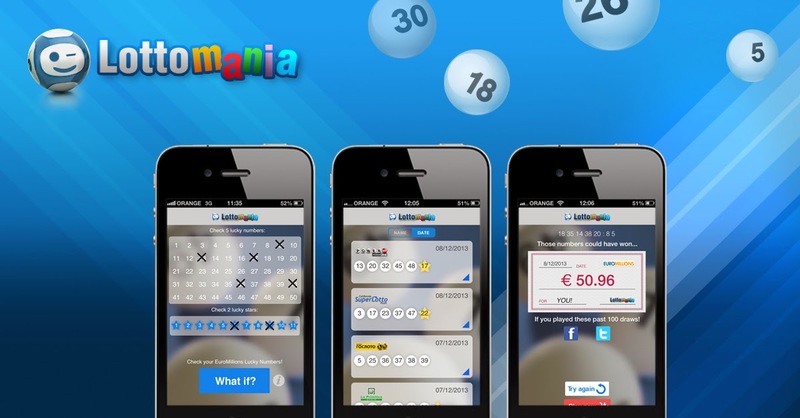 Fifty-one players won €5,278 for matching four main numbers and two Lucky Stars, and a further 2,467,881 EuroMillions players were awarded smaller prizes from the lower tiers. The next EuroMillions drawing is on Tuesday, September 30, 2014. The estimated jackpot is €32 million (£25 million).